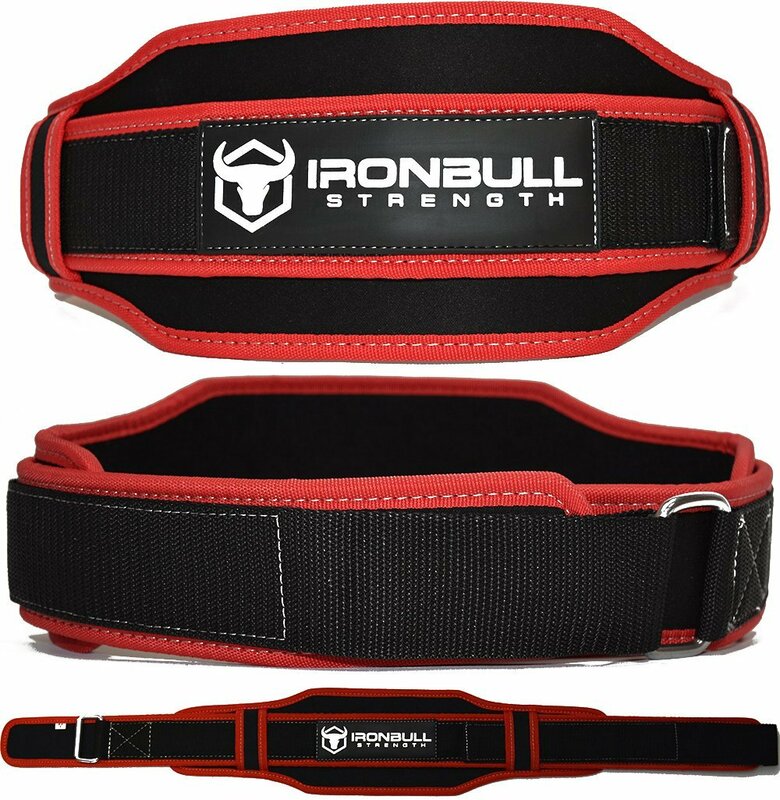 FREE IRON BULL STRENGTH GIVEAWAY!! DETAILS AT BOTTOM OF THE POST!!! Etc., alternating between toes-tobars and bar muscle-ups every 2 rounds. * Movements vary by division. We all were warned there were going to be dumbbells in the open this year and we open with it as the first movement of 17.1, and now back again with 17.2, Men use 35lbs, Women 20lbs. 50 Foot weighted dumbbell walking lunges (held in the front rack!) step forward with one leg being careful to keep the knee tracking on or outside your big toe. Let your trailing knee gently kiss the ground and then lunge forward with the other leg. On to 16 hanging knee raises, hang from the pull up bar, pull your knees up past parallel to the floor, simple. 8 Power Cleans with dumbbells (DB). One in each hand, DB’s starting on the floor before each rep. Clean the DB to your shoulders. This can be a muscle clean (straight legs at the top), power clean (“catch” the DB on your shoulder in a ¼ squat), or a squat or full clean (“catch” the DB on your shoulder at the bottom of a full squat). The first 2 rounds follow this format, the next 2 rounds repeat while subbing the knee raises for pull ups. These pull ups are chin to bar, and and technique will work (strict, kipping, butterfly) in workouts like this efficiency is key. My tips for 17.2, I believe the key to this workout is preserving grip strength by breaking up everything, except the walking lunge, before you think you need to. Pace the walking lunge steps, and rest the dumbbells on your shoulder to use less grip. Take a deep breathe between each step. On the pull up bar figure out how many knee raises and pull ups you can comfortably complete unbroken in warmups then scale it back a few reps and drop at the point in the workout. This is for pacing and to preserve your grip! Same goes for the DB cleans, use more hips to save your back and have good technique when pulling from the floor. Only pull the dumbbell as high as you need to be able to catch it in a 1/4th squat, no higher. 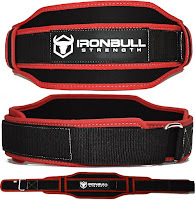 This saves your pulling strength so you aren't doing several curls each set before you have to hold on to them while doing lunges and also gripping the pull up bar. Finally strategically rest during the power cleans at rep 5, 6, or 7 so when you hit rep 8 you can go right into your walking lunges and do not have to clean an additional rep. This is a slow paced workout where the only 2 places I see that you can make up some time safely by going faster are during the hanging knee raises or during the pull ups (if you have GOOD kipping or butterfly pullups). Please do not try to speed up the lunges, for balance reasons and you may end up shuffling you feet which is a no rep. Also do not speed up the Power cleans as this requires a longer range of motion compared to a power clean with a barbell and will put more stress on your spine. In terms of warm up I would strongly suggest using a voodoo band pre workout on your ankles, knees, and elbows/forearms. Compression of the knees and ankles will allow better joint mobility during the lunges. Some light compression to the forearms I hope will increase the blood supply and nutrient/o2 rich blood to the tissues to help reduce grip fatigue during the workout! Post your open score in the comments (you do not have to do it scaled to qualify for the giveaway! !, along with where you did the workout. Subscribe to the blog at the side of the page. Finished this workout in 10 minutes flat!